VPS Hosting - Virtual Server Hosting Plans for greater server control! Does your website receive moderate to high traffic? 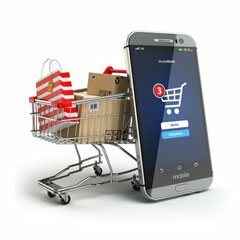 Are you looking for a little more control over the server environment while keeping a control over your spend? VPS or Virtual Private Server is the right one for you. In this case, the server is compartmentalised and each compartment operates independently with its own operating system and hardware. Servers that offer greater control & grow with your business seamlessly. Enjoy unmatched 24×7 Support! Virtual servers offer great flexibility allowing you to tweak your server environment the way you like. Aussie Webhost’s Virtual servers offer greater control within a limited budget. In case of VPS, you only pay for the services you need without the need to worry about expenditure related to entire infrastructure management. Each virtual private server is insulated and functions independently. This minimises the risk associated with unauthorised access from hackers and miscreants. 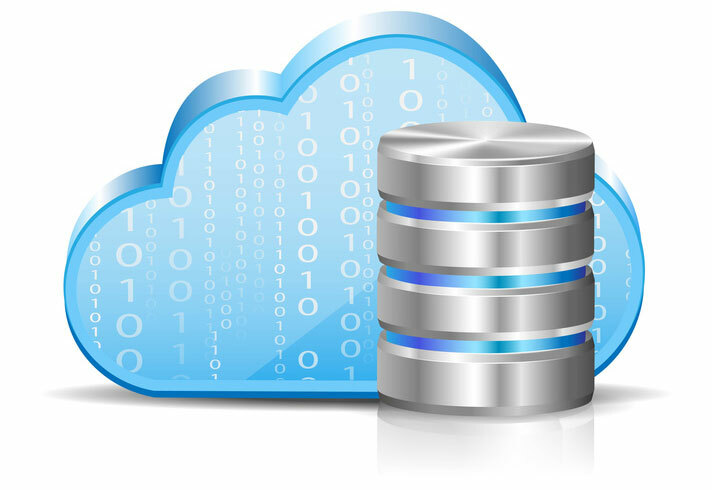 Enjoy high performance & desired scalability with our Virtual Private Servers! Tailored virtual hosting solutions for your business! Aussie Webhost offers customised web hosting keeping in mind the goals & requirements of your specific business. 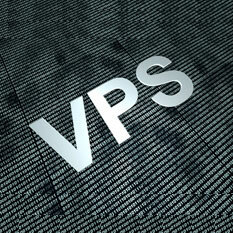 For tailor made VPS hosting, Call 1300 658 051 Now!! Our Sydney based data centres offer 99.9% uptime with super-fast page loads. 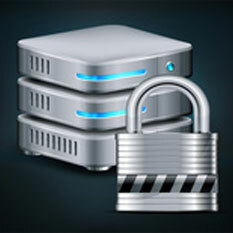 We also use high class anti-virus and Spam filters for supreme data security. Our customers are our priority and at Aussie Webhost we ensure that any technical issues are taken up immediately and resolved at the earliest. 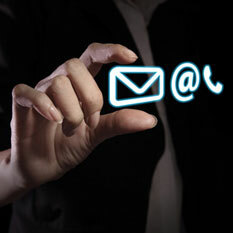 Our support executives are available on phone, email as well as chat 24×7. Virtual Servers that grow with your expanding business. Rock Solid VPS Hosting in Australia. Call 1300 658 051 for more!